Dr Chua is an aesthetic doctor who’s extremely passionate about making patients look good. 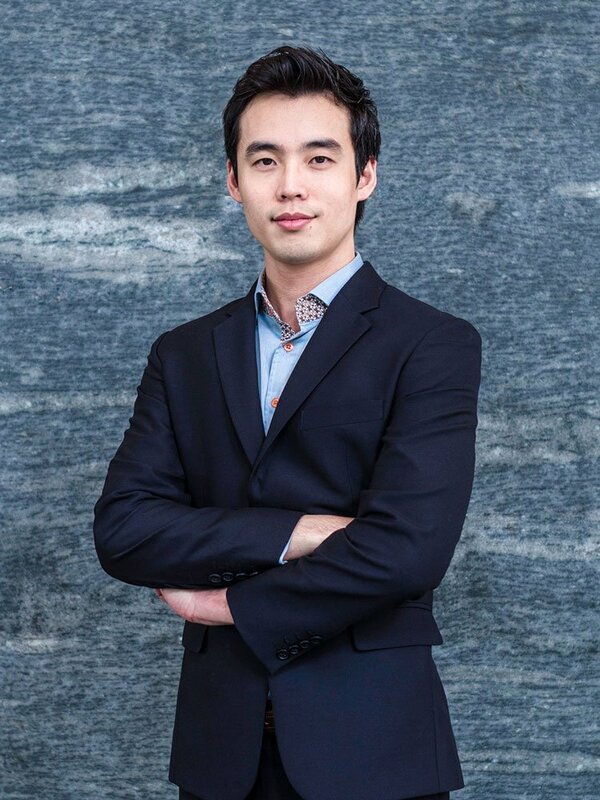 After obtaining a post-graduate surgical qualifications from Royal College of Surgeons (Edinburgh), Dr Chua came back to Singapore and participated in a wide range of clinical vocations before going fully into aesthetics. This blog was started in hopes of helping the general public understand more about the intricacies of aesthetic medicine. Although many Singaporeans are opening up to aesthetic treatments, there still exist many cases of procedures gone wrong due to half-truths floating around the industry. With greater shared knowledge, more myths will be cleared up and patients can start to make more informed decisions. Doctors fully enjoy seeing the satisfaction of patients after a good aesthetic procedure. Treatments in this field help to lift people’s confidence and quality of life. This blog is a culmination of Dr Chua Cheng Yu’s professional experiences in aesthetics as well as personal insights into the subject. It no way represents his daily practice and clinic. Outside of his life as a practicing doctor, Cheng Yu deeply enjoys music and regularly plays the piano, guitar, and saxophone. Friends used to call me him a “musician” rather than a doctor when he was younger, but it’s mostly just casual playing these days. Landscape photography is Dr Chua’s newest love and whenever he can find time, he will also volunteer as a doctor for migrant workers.